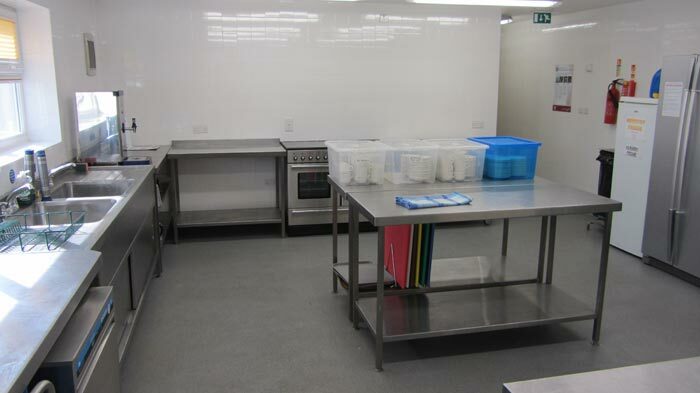 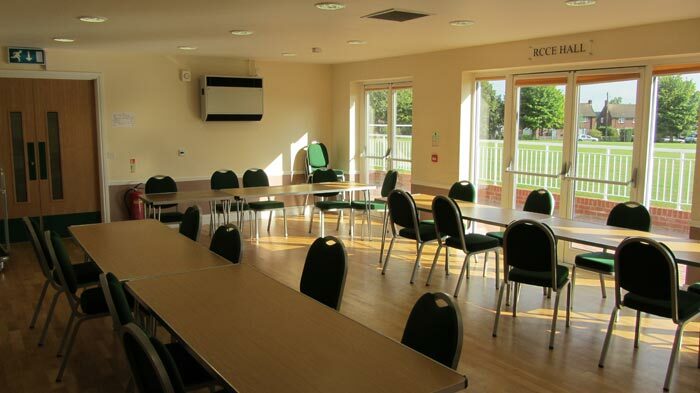 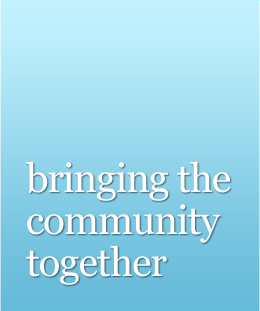 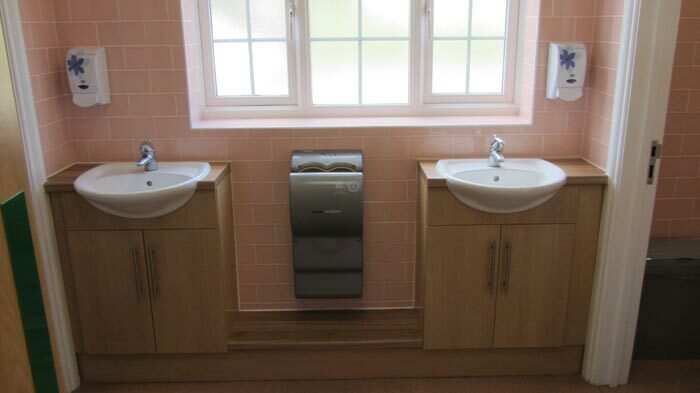 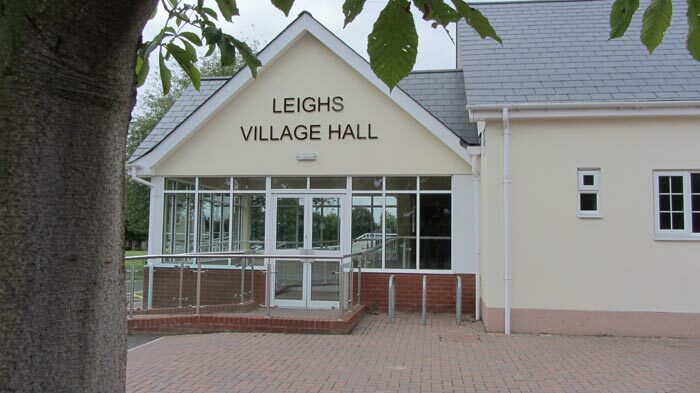 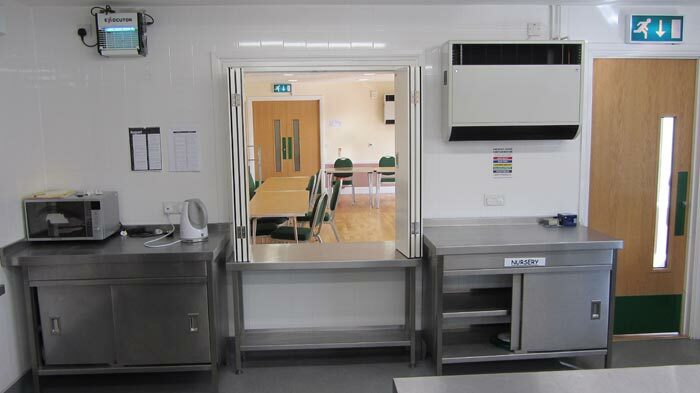 The refurbished leighs village hall comprises 2 function rooms, a large fully equipped kitchen and curtained stage area. 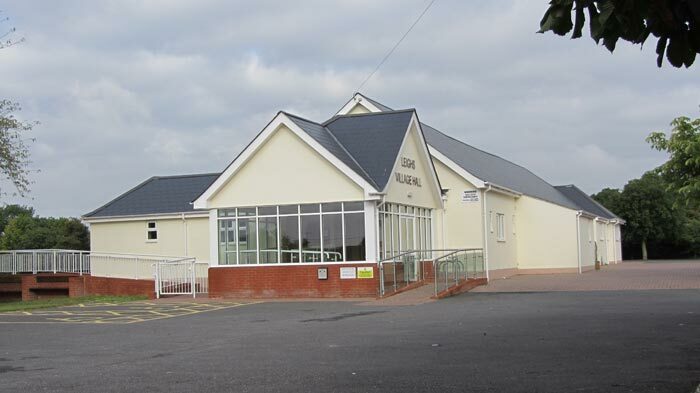 The “John Wright” hall is approximately 15.75 mtrs long by 7.5mtrs wide, the smaller “RCCE” hall is 8.4 mtrs long by 5.5mtrs wide whilst the stage is 4.5mtrs wide by 3.8mtrs deep. 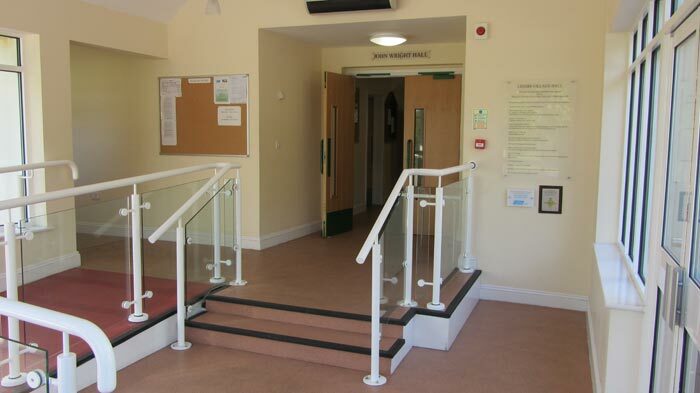 The plan below shows location of the halls and the hall facilities.